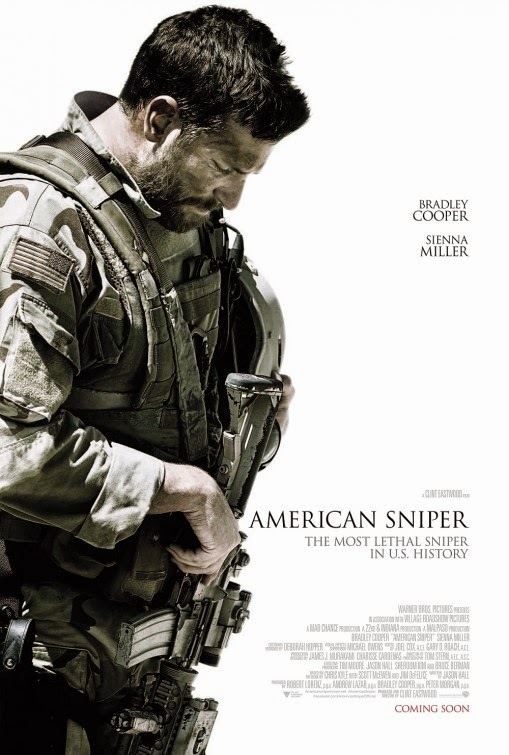 #AmericanSniper #vedsviews Based on the true life story of Chris Kyle and his book by the same name (I have just commenced reading it), Clint Eastwood's directorial effort- American Sniper. There is one thing you cannot fault Hollywood with, and that is portraying the heroics of war and soldiers. American Sniper does that with the tale of a texan cowboy turned soldier sniper. A buffed up Bradley Copper desperately tries to shed his looking-good-and-charming image and does succeed. The movie almost made me think I was watching a Kathryn Bigelow one (Hurt Locker, Zero Dark Thirty) as I missed the deep emotional connect that are a constant run through Flags of our fathers or Milion Dollar Baby or Gran Torino or Mystic River or the many other Eastwood helmed films. He does try and show the emotional disturbance Chris goes through but there is just not enough time to build on that. What you distinctly remember are the long distance sniper shots and the noisy battles. Siena Miller as Taya, Kyle's wife puts in a confident and composed performance. The supporting cast fits right in and the performances of all actors, including the lead ones lift this movie beyond just tale of war. When you finish watching this movie you think it is a good one but know not why, for it engrosses, entertains but does not strike a lasting chord. This could also be because we in India do not relate to war jingoism as much, or it's just me ! 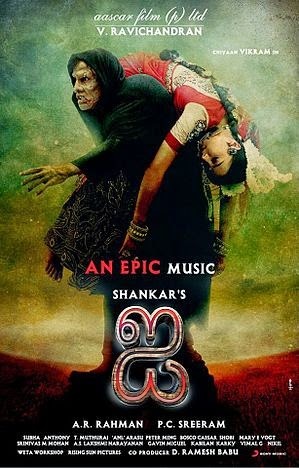 ps: I watched this movie in its original Tamil language so while I followed most of it I may have missed out on the nuances of dialogue. ‪#‎baby‬ ‪#‎vedsviews‬ Baby is pretty much Neeraj Pandey's worst film so far. if A Wednesday and Special 26 were gems of movies, then this one is possibly a pebble that too unpolished. What could have been a slick modern action-intelligence caper turns out to be a damp fantasy. Not worth watching on the big screen. 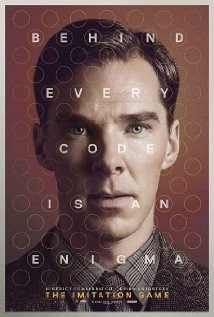 ‪#‎vedsviews‬ The Imitation Game: engrossing tale of Alan Turing, genius, madman. Cummerbach turns in an expected stellar performance. Not a watch for a cheery day though, but a definite must watch. In the 80s, Nick Brady (Josh Hutcherson) a Canadian surfer goes into Columbia with his brother Dylan (Brady Corbet) to live a life of the free on a beautiful beach. Here they face their share of trouble being 'outsiders' when a gang of brothers threaten them and expect payment to be allowed to do business in the village. Nick and his brother think they will be forgotten and go about life as usual. Nick is instantly drawn to Maria (Claudia Triassic) who is absolutely stunning as young Colombian working on social development projects in her village. Nick and Maria's courtship forms a brief interlude to a peaceful part of the movie. Their youth and cheer provides some contrast to the violence we expect as a staple of Columbia and Escobar. Remember, we as viewers are aware of all this but poor Nick at the time is not. As they get serious Nick gets to meet Maria's uncle, Pablo Escobar (Benicio Del toro). Unaware of the notoriety of Escobar and under the illusion that he is just a wealthy do gooder, Nick is drawn into the family and ends up mystified by the enigmatic and dominating personality of Escobar. The tale culminates in choices to be made by the characters and shows different sides of he characters Nick sees. 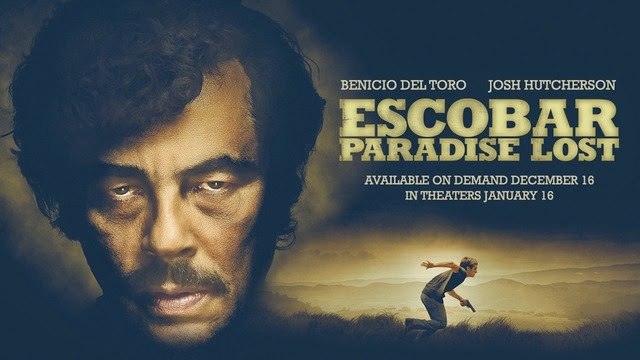 Benicio Del Toro captures every scene he is in and dominates over all. His physical appearance, mannerisms are all designed to add menace without seemingly being overtly threatening. I found the movie a treat just to watch him. Josh and Claudia do a good job but are no match for Benicio's sheers presence. 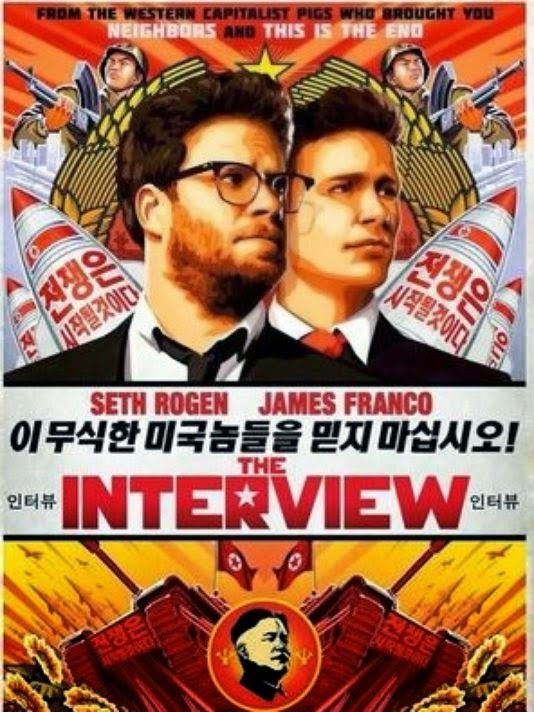 Is the movie worth watching ? I would say yes, just for Benicio's performance (not his best though. Does not beat his turn in Traffic or Usual Suspects) and to watch Josh away from his Hunger Games avatar. The movie is just about okay for its story while has an interesting premise and plot line does not have an equally interesting climax or ending. ps: This is not a true story but is allegedly based on a similar incident of a foreigner getting friendly with some gang member and getting into trouble.